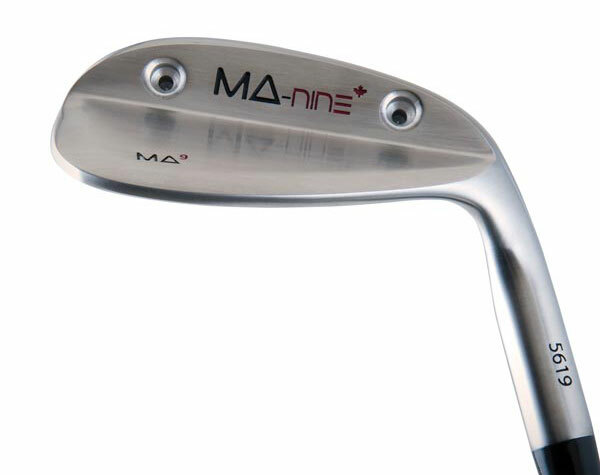 It's more than just bounce that makes the MA-nine Synergy(TM) Wedges perform better. 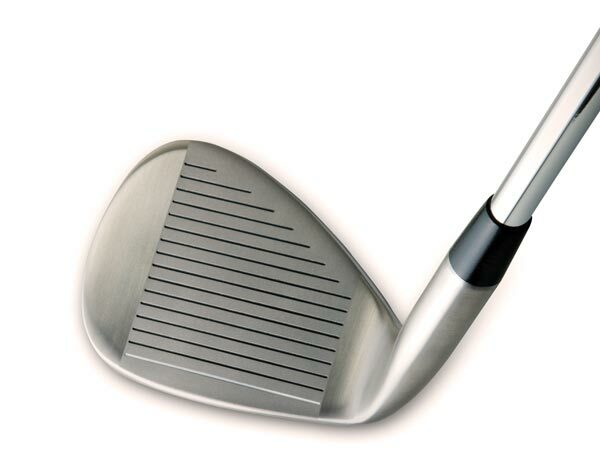 Proprietary synergy balancing, along with the proper bounce, produces a new breakthrough in wedge feel and control. 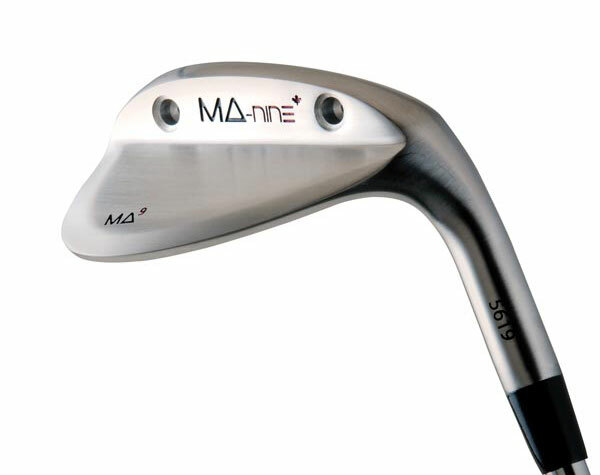 The MA-nine(TM) Wedges offer amazing feel and shot control from almost any condition, from tight lies to sand and high rough, allowing you to literally glide the club through almost any trouble, while maintaining total face control. Unique design offers a thin top line for more confidence at address, while optimal weighting delivers a more solid feel and the ability to power through your shot. Rear balance ports offer optimal heel to toe weighting for precision control no matter what trouble lies ahead. Enhanced bounce promotes an easier strike and maximum playability for all levels of player from Tour Pro to Amateur.